The O’Keefe Challenge is a running and walking event that takes place on O’Keefe Rail Trail, from Friday 20th April to Sunday 22nd April. 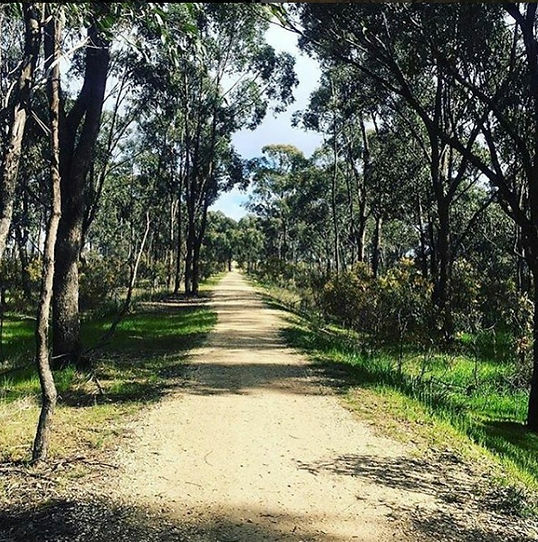 The O’Keefe Rail Trail is in Central Victoria, starting in Bendigo and finishing at Heathcote. Consider combing a lovely weekend away with a community and family fun run, marathon or walk. Extra walks have been added this year to give more event choices to this family friendly event. The following information, outlining the walking events, has been taken,with permission, from the blog on O’Keefe Challenge website. 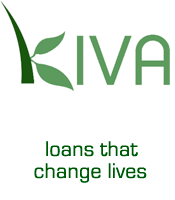 There are many other events, including varying running distances and of course, The Marathon. Get the family together on Saturday 21st April. 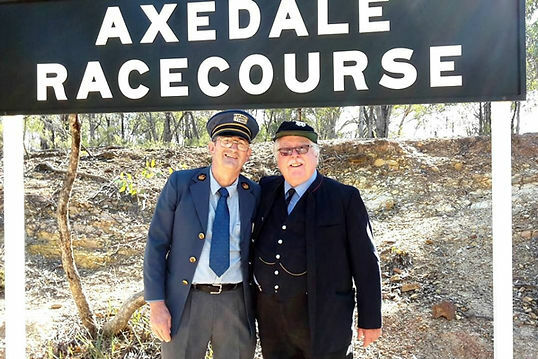 Join us at Axedale, as we learn the fascinating history of this town, by following the Axedale Historic Loop, hear from historical characters and interact with the environment. This is an un-timed, fun, social event for people of all ages and abilities. 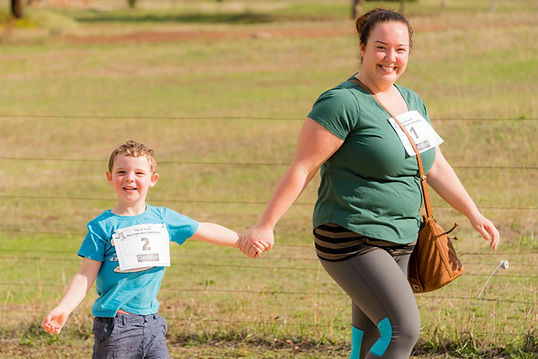 Our 5km Run and Walk event is an out and back course from Barrack Reserve in Heathcote and takes in the beautiful McIvor Creek Trail. This is a low key event, similar in style to the popular park-run phenomenon, in that this also encourages the participation of the local community in promoting health, fitness and your wellbeing. Times are not as important. The aim is to finish. Race organisers will not be providing awards to the fastest finishers. Rather awards will go to those that likely add atmosphere to this community activity. Proceeds from this event will be donated to the proposed Heathcote Dementia Village. The 10km walk offers those that enjoy walks of this distance a satisfying challenge, and being part of the O’Keefe experience. Only slightly undulating, this event leaves the residential area of Heathcote on the trail and goes down the One Eye Track and O’Keefe Rail Trail before a return journey. It provides a challenge on the return with the middle stages having a slight incline as you go through the forest road on the outskirts of Heathcote. For those who love a really long walk, we have just the challenge for you! Walk the Marathon distance of 42.195km, starting at 6am! This amazing marathon course starts on the outskirts of Bendigo, and follows the historic O’Keefe Rail Trail to Heathcote. Passing the banks of the Campaspe River, Lake Eppalock, and the small towns of Axedale and Knowsley before reaching its final destination in the heart of Heathcote. All Sunday events will finish on the Barrack Reserve oval where there will be loads of fun and activities for the family.